Victor Amadi, MSc, BSc, joined St George’s University in 2006 as an Instructor in the University’s Department of Pathobiology. Mr. Amadi is interested in research focused on bacteria associated with humans, animals, and the environment, and antimicrobial resistance problems in bacteria and the identification of rare and emerging pathogens, particularly zoonoses. In addition he is interested in bee research involving the American foulbrood and/or European foulbrood bacterial pathogen which affects honeybees. 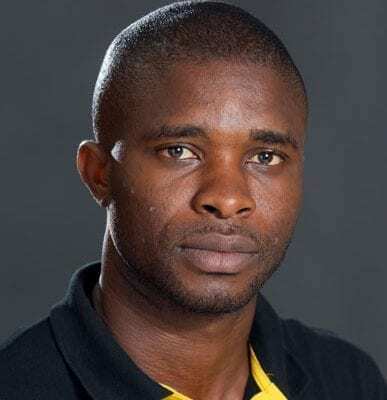 Mr. Amadi received his MSc in Microbiology St. George’s University and his BSc in Zoology from Michael Okpara University of Agriculture in Nigeria. He is currently a PhD candidate at St. George’s University.